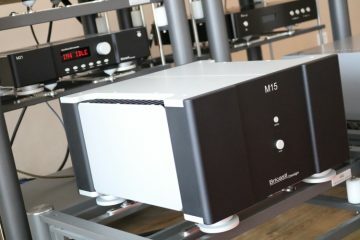 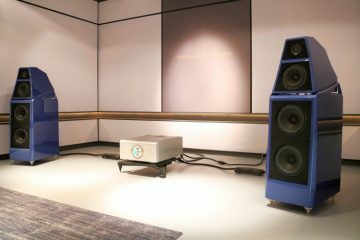 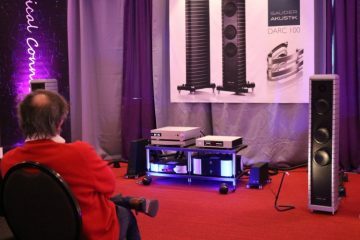 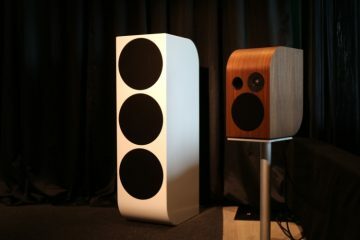 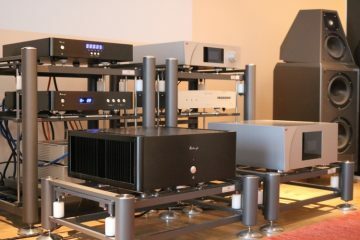 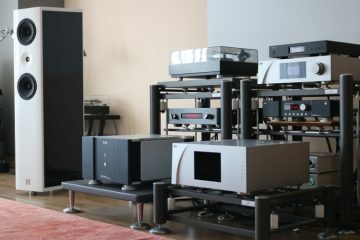 On Saturday 13 and Sunday 15 April, PUUR audio, video & domotica demonstrated the newly acquired Kroma Audio Mimi and Julieta in their showroom. 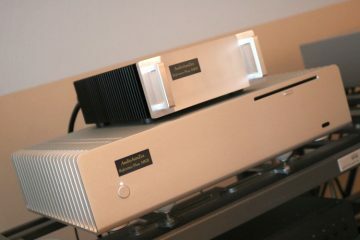 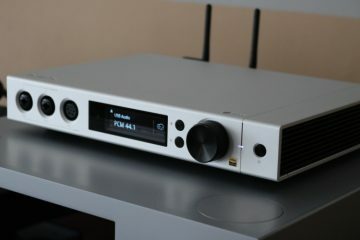 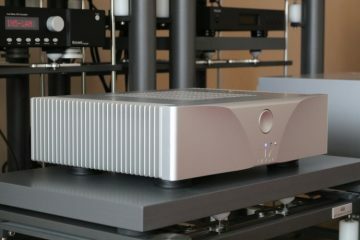 This Naiu Laboratory Ella power amplifier is the MK2 version with a new faceplate. 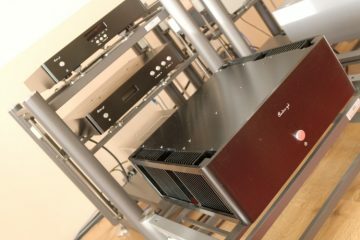 While it looks similar to the amp tested in August 2017 on 6moons, this concerns a similar, yet further upgraded version. 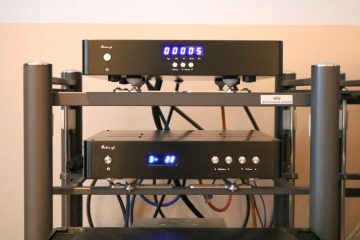 Almost 3 years ago I wrote the review of the original Reference Flow music server. 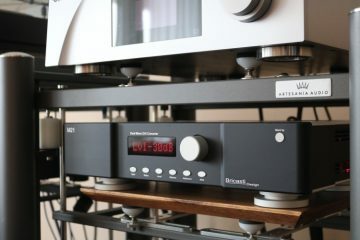 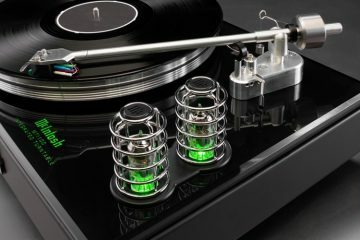 In the meantime, a lot has happened in the digital audio world and AudioAanZee has not been sitting idle, either. 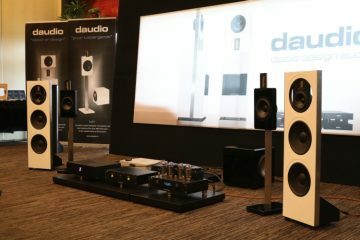 DAW stands for David Andrew Wilson. 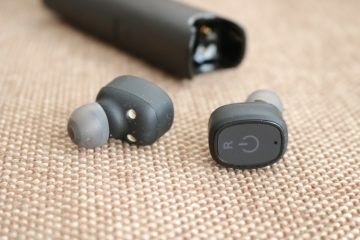 Developed by Daryl and the Wilson team, they are a homage to the man who started it all. 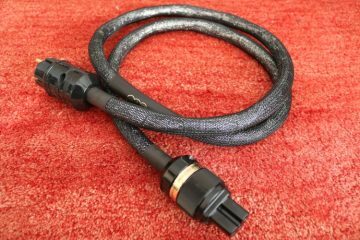 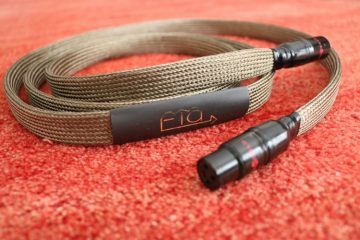 As mentioned in the Ganymede XLR interlink review, in addition to the Callisto USB cable, there was one more Final Touch Audio cable under review: the Elara power cable. 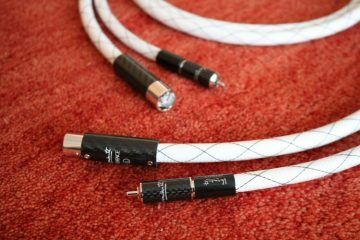 After my enthusiastic review of the Callisto USB cable, Goran of Final Touch Audio sent me two more cables for review: the Ganymede XLR interlink which is the subject of this review and the Elara power cable which I will review separately.